Yet, we do not live in a status quo world…as Tom Friedman noted in his book, Thank You For Being Late: An Optimist’s Guide to Thriving in the Age of Accelerations, it is a world driven by the acceleration of connectivity and cognitive technology. Tomorrow will not look like today. 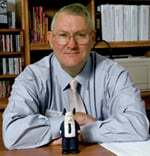 “Benchmarking Rule #1: “Best practices” are to be learned from, NOT mimicked/treated as law. “Best practices” must ALWAYS be adapted to local conditions! Benchmarking Rule #2: When pursuing “best practices,” DON’T benchmark. FUTUREMARK. Tomorrow’s stars are already out there. Find ’em! Benchmarking Rule #3: DON’T benchmark. OTHERMARK. E.g., a tech company can adopt “WOW” service practice from, say, a local restaurant or car dealer. 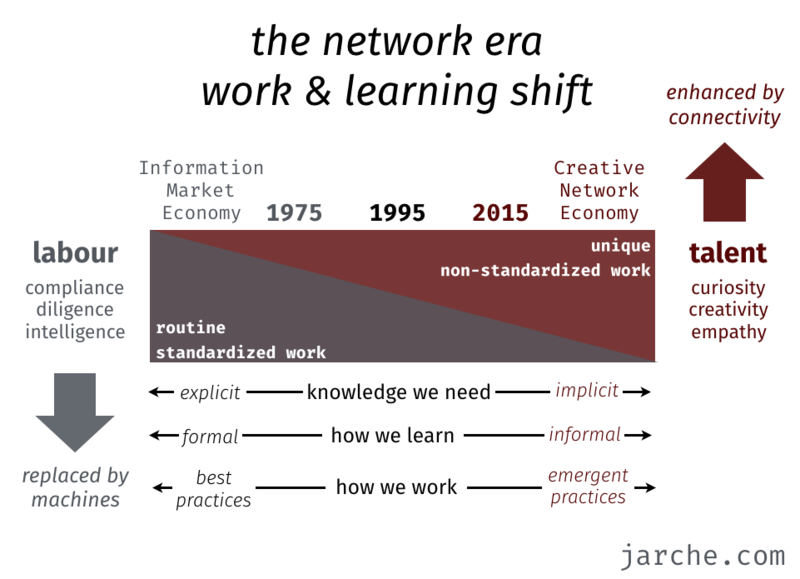 A dozen years ago…yet Peters was already seeing what Jarche and Friedman now see. Couple Peters’ four rules with social media, and you actually have a vehicle that makes “futuremarking” possible. 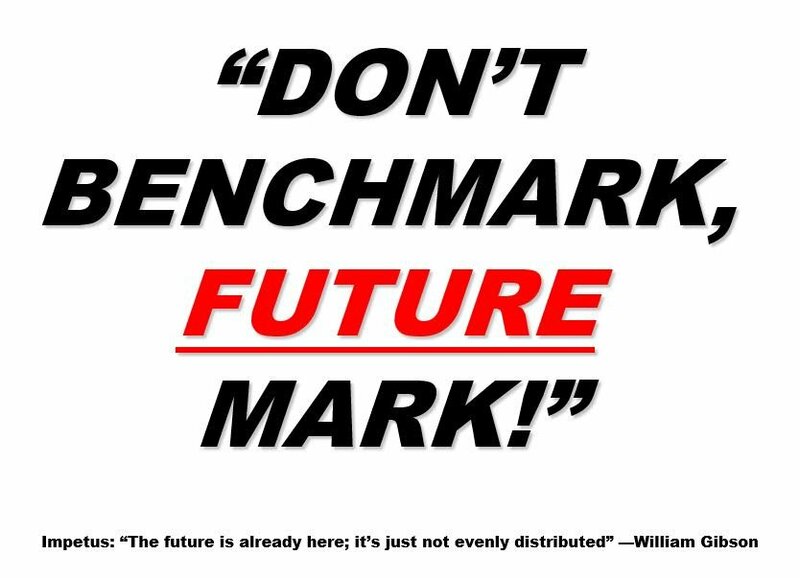 Soooo…as you put together your summer faculty development bootcamps and institutes, is the focus on best practices or futuremarks? PreviousPrevious post: Will AI Do Improv?